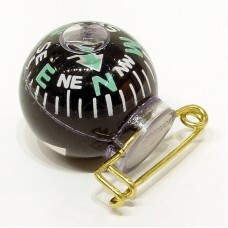 Top Quality Compasses from our Taiwan Sources ensure you receive a quality product free of expansion bubbles due to capsules leaking. Buy with confidence knowing your RUKO® product is covered by our no-hassle over-the-counter Lifetime Warranty. 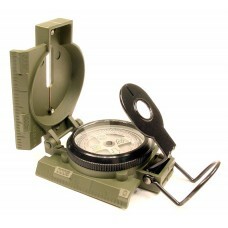 GI Marching Compass, Liquid Filled Lensatic design, OD Green Finish Metal Lidded Case, Phospho.. 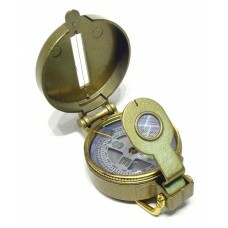 Liquid filled Map Compass with Lanyard, RUKO® Lifetime Warranty ensures prevention against capsule l..
WWI Trench Compass, liquid-filled lensatic design, gold finish metal lidded case, directional bezel .. 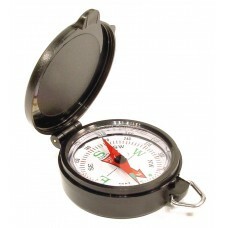 Liquid Filled Lensatic Compass, ABS Lidded Case, Directional Bezel Ring, RUKO® Lifetime Warranty to .. 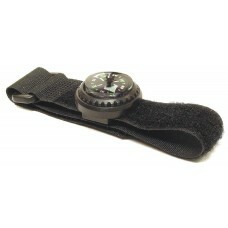 Liquid Filled Pin-On Style Compass with Metal Case, RUKO® Lifetime Warranty Ensures product is free .. 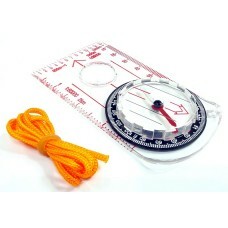 Liquid Filled Teaching Compass with ABS Lidded Case. 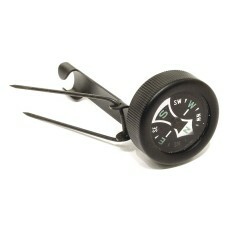 RUKO® Lifetime Warranty ensures product is free.. 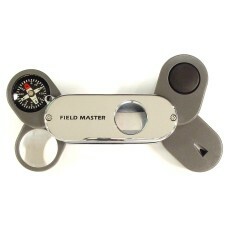 Liquid Filled Wrist Compass with Adjustable Hook and Loop Wrist Band, RUKO® lifetime warranty guaran..
Field Master Weatherproof Outdoor Tool, die-cast solid zinc alloy housing, chrome plaiting ser..
Pin-On Style Liquid Filled Ball Compass. 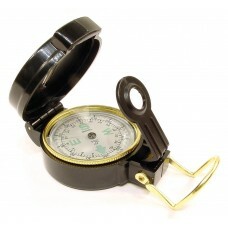 Lifetime Warranty protects against expansion bubbles and ca..